and then, with the lesser, but also fabulous other Miss M, Donna Murphy. I put on “Put On Your Sunday Clothes” often on Pandora or Sonos. Or, with my headphones on my iPhone. A rousing song from the show . (Jerry Herman does rousing well.) 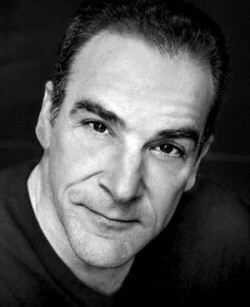 Although I did think of him as underrated in the era of the aforementioned Sondheim and Kander and Ebb. But he is really redeemed now. 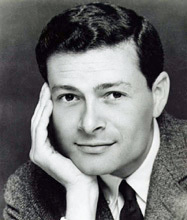 And, like Sondheim and Cole Porter before him, Jerry Herman does it all, does it both: music and lyrics. He may have been underappreciated earlier on, but one thing he did do early on was bring Bernadette Peters into the stratosphere of Broadway broads. 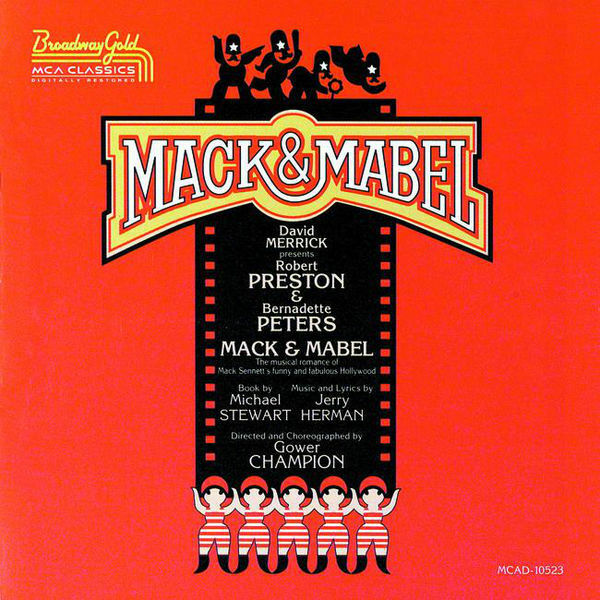 I have seen Bernadette Peters a lot, although I hadn’t see her in her Jerry Herman breakthrough, “Mack and Mabel”. But back to Bernadette. 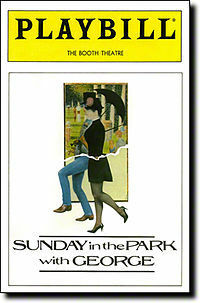 In 1984, she was magnificent and divine as “Dot”, a corny name for a character in Sondheim’s “Sunday In The Park With George”. About the painter Georges Seurot. Him, with his pointillism. Dot. Get it? 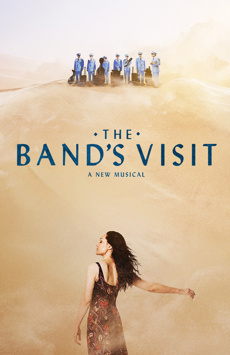 I got it and saw it half a dozen times, a wondrous musical about, of all things, a painting. I also caught the more recent London import at Studio 54 another half dozen times. This, with animated trees and lakes in the park. And boats. And soldiers. And parasols. There may never be another one of him with his sophisticated cleverness, his hilarious word-plays and his haunting visual references to love, among many other attributes. And the themes! Not only musicals about a painting, but also about a murderous barber. And a group of assassins. Also--Follies girls, aging and revisiting their past The range! 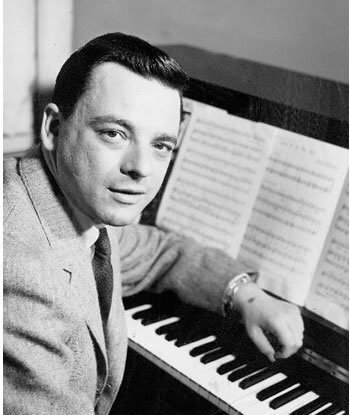 I digress to Sondheim, but there is an ultimate point if you continue to keep reading. 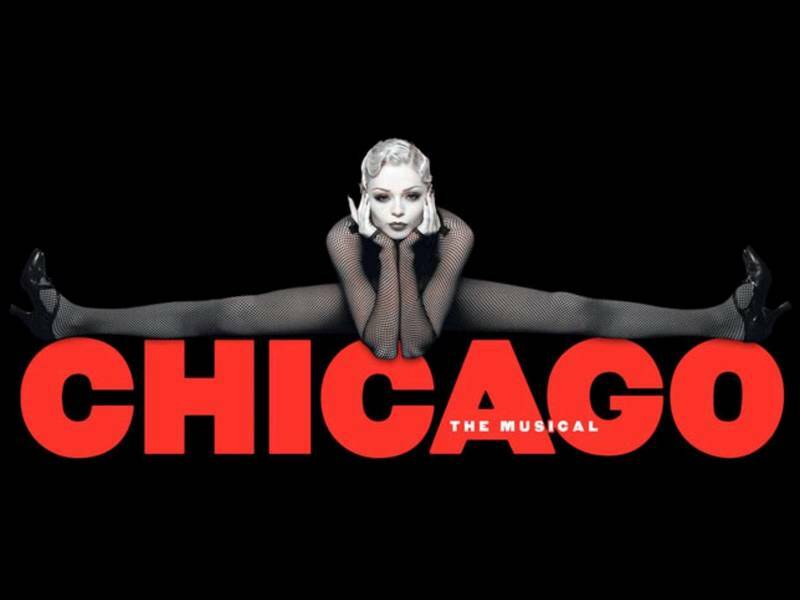 In 1997 a revival of “Chicago” opened (and is incidentally still running). I happened to catch the original in 1976. Liza Minnelli was filling in for a vacationing Gwen Verdon, alongside Chita Rivera. Kander and Ebb again. 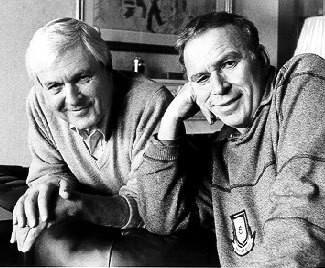 They also paired those two legendary performers in two other (lesser) later shows: “The Act” and “The Rink”. But I digress. Again. In 1997, it was Anne Reinking and Bebe Neuwirth playing the merry murderesses (of the Cook County Jail). I was invited by my good friend Tony to the opening night. 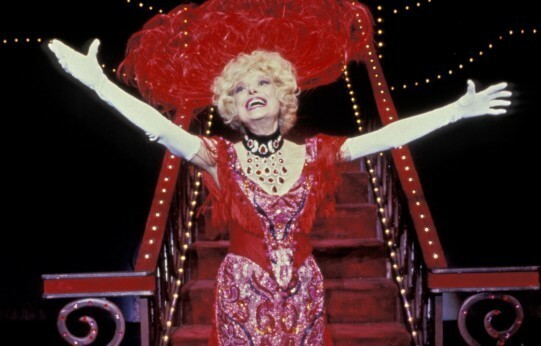 And there, on that opening night, in the audience, was Bernadette Peters—along with Mary Tyler Moore, I might add. You can’t miss Ms. Peters—that curly mop of vibrant red hair, her pale, pale skin . The kewpie doll lips. And Mary is Mary. Regal. An icon amongst the rest of us ordinary people that night, I saw the two of them on my way out of the theatre after the show ended. A great New York City celebrity sighting; good thing I was too shy at the time to tell either one of them, or, actually, the two of them, what a fan I was. Of the two of them. an invite by my dear friend Edward, an investor in the show. Now, I ask you: wouldn’t you call that quite a coincidence? 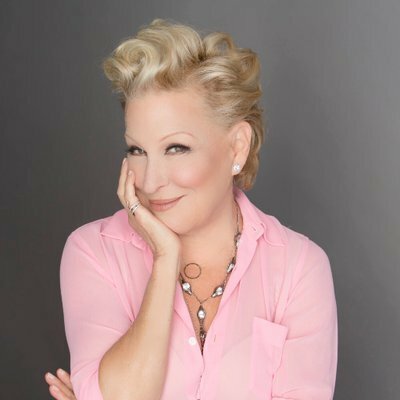 Two opening nights? 20 years apart? 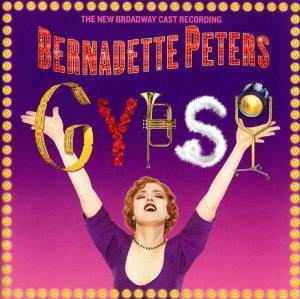 And once again, Bernadette Peters with the glowing white skin, that hair and those lips? Amazingly, she looked exactly the same 20 years later. Does she go to every opening night? 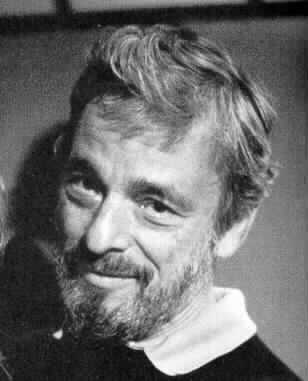 Which brings me back, I always go back, to Stephen Sondheim. where BP was playing Momma Rose, I saw SS in the theatre. Not shy now, I asked him to sign my Playbill. I gushed and went on and on to let him know that I was his greatest fan. “Cool it,” he said as he signed. For the other theatre diehards out there, allow me to digress one more time—I promise, it’s the last digression. In London, a couple of years ago, I saw “Gypsy” with Imelda Staunton in the Rose role. Brilliant and genius and spectacular. I repeat, in London, on just an ordinary night of the run, long after the opening night. I didn’t ask for his signature this time on a Playbill because in London there are no Playbills. Only larger size and more colorful programs that you have to pay for. come January 20th. I must! And I just did! Hmm…. Maybe Stephen Sondheim will be in the audience, too.